Civil disobedience is a likely next step among those protesting the death of Michael Brown in Ferguson. Highway shutdowns plans, for example, were announced last weekend, and there was a small short-lived shutdown then. Additional shutdowns are planned.
.@rosered764 #Ferguson protest aimed at shutting down Interstate 70 planned for Sept 10 at 3:00 PM. Organizers want special prosecutor. Civil disobedience as a tactic in civil rights cases is nothing new. Martin Luther King Jr. effectively used it in the '60s. So did St. Louis activist Percy Green. He made civil disobedience an art form, focusing on inclusive employment and taking on McDonnell Douglas in a case that went to the U.S. Supreme Court. 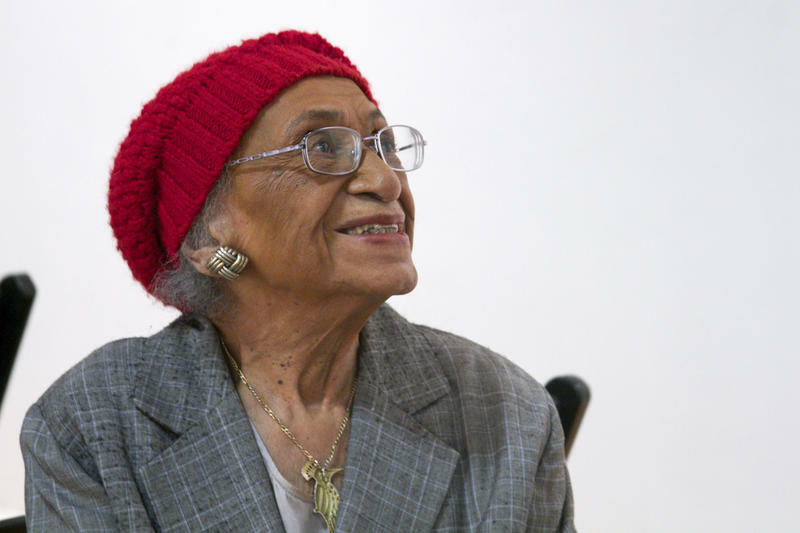 St. Louis lawyer and civil rights activist Frankie Freeman turned to the law to end discrimination. She was the first black woman appointed to the U.S. Commission on Civil Rights and was the lead attorney in the landmark case Davis v. the St. Louis Housing Authority, which ended the city's legal racial discrimination in public housing. As part of our St. Louis History in Black and White series, Green and Freeman discussed their tactics. "St. Louis on the Air": Frankie Freeman and Percy Green on civil rights activism tactics. 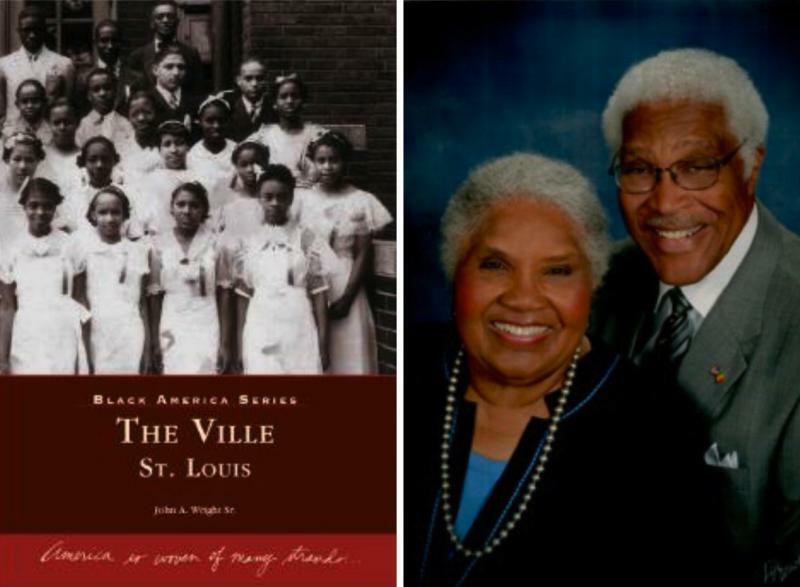 Hear more oral histories and discussions on race and civil rights in our region in St. Louis History in Black and White. ”St. Louis on the Air” discusses issues and concerns facing the St. Louis area. The show is produced by Mary Edwards and Alex Heuer and hosted by veteran journalist Don Marsh. Follow us on Twitter: @STLonAir. St. Louis attorney Frankie Muse Freeman helped to set the tone Wednesday when she summed up what it meant to be a young civil rights activist during the '60s. Events in Ferguson may have started with the death of 18-year-old Michael Brown, a black man, at the hands of a Ferguson police officer, a white man, but John Wright believes there’s more to it. Wright, who has written several books about African-Americans in St. Louis, said this was one of only a few racially charged events in the region’s history.